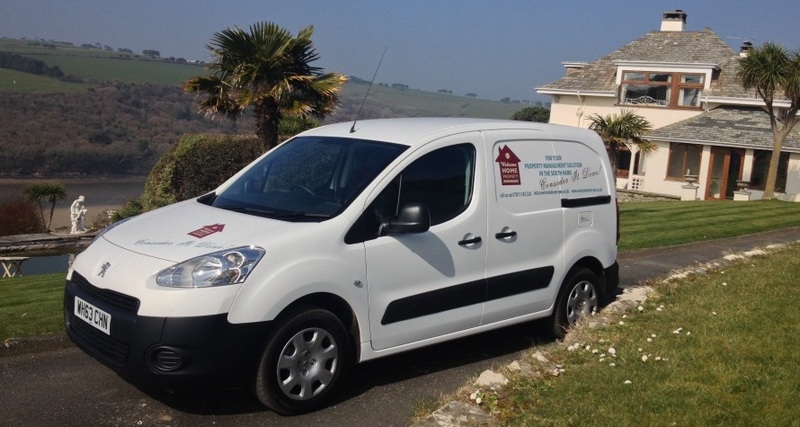 We are a reliable and professional team who provide a personal service for home owners within the South Hams. 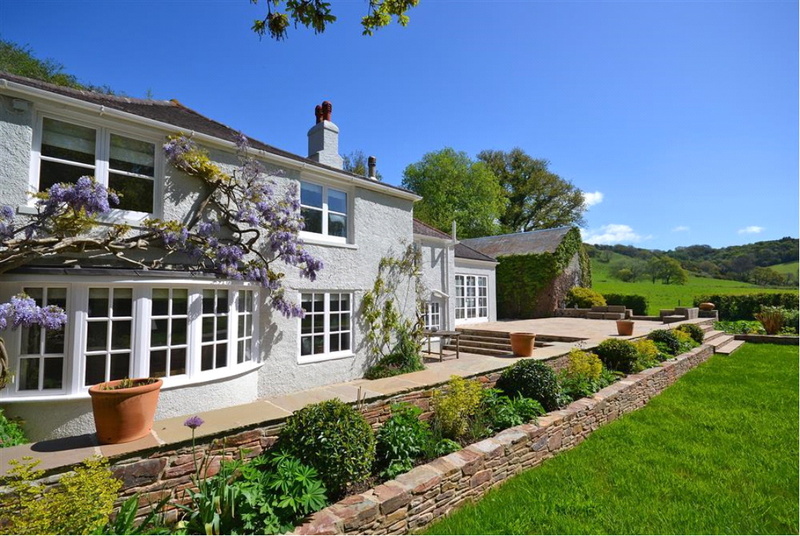 With the years of knowledge that we have gained, we are in an excellent position to know what is needed to achieve a long letting season. 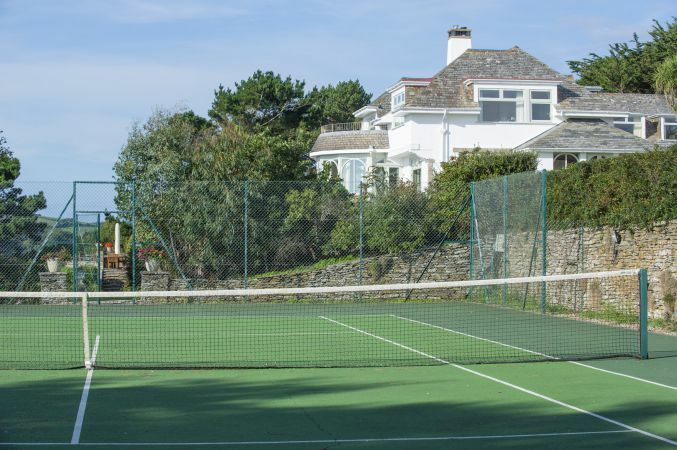 We recognise the importance of keeping owners’ running costs to a minimum and yet guarantee the high quality service that tenants staying in the South Hams demand. This also means keeping your letting agency in the loop should any problems occur. We offer a helpful approach at all times. We advise, take responsibility and give reliability of service to complete all tasks. We would like the opportunity to discuss your personal requirements, to ensure that your visitors receive that true ‘Welcome Home’ experience.